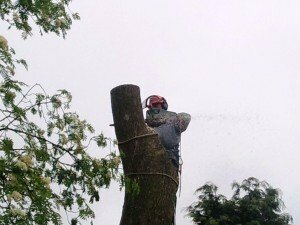 If you are looking for a tree surgeon in Chepstow then you have found the website of Wales best loved tree surgeon, so please feel free to call David now on the above number, remember that we are often working in Chepstow and surrounding areas completing tree work such as: tree removal, tree maintenance (tree pruning, trimming, lopping, thinning) we also plant trees too and we can design your tree planting project on a large or small scale. 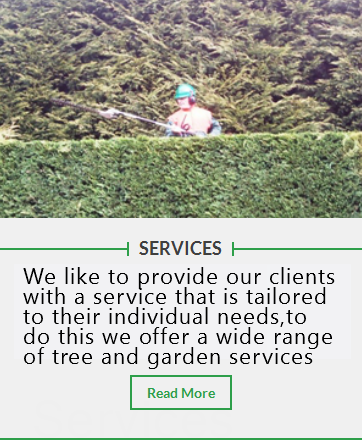 As we like to say – no job is too big or too small for Maindee Tree and Garden Services. Expert Tree Surgeon Chepstow Magor And Surrounding Areas. 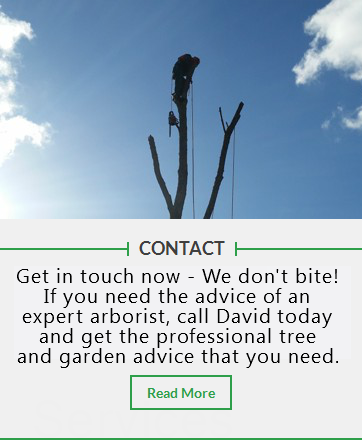 Fully Qualified Tree Surgeons With Over 30 Years Experience And An Arboricultural Specialist. Although we are based in Newport, Chepstow is just a stones throw from Newport and there is no additional cost for us working in Chepstow, Undy, Rogiet, Parc-Seymour and surrounding areas. We are often in Chepstow carrying out tree work and because we believe in true value for money, our Tree and Garden work costs you will find are often lower than those charged by local tree maintenance companies to Chepstow. Give us a call and see how we can help you. 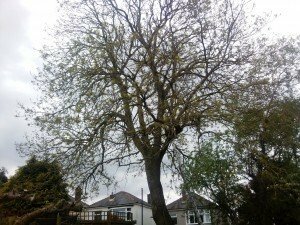 Tree Services and Tree Maintenance for Chepstow. 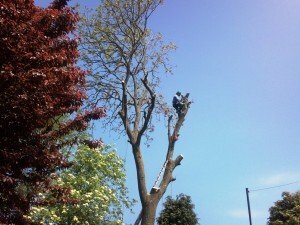 If you are looking for a tree surgeon in Chepstow who really knows trees and is also affordable, then you have come to the right place.This is because we pride ourselves as a work from home tree surgery company specialising in tree and garden services, therefore we can in fact complete tree work and garden work in the same visit. we carry out both small and large jobs in Chepstow so be certain to contact us for any tree surgery quotes. Keeping Costs Low for Tree Maintenance in Chepstow. You will be pleasantly surprised at our costs for Chepstow because we keep our costs down passing any savings to our valued tree work customers. 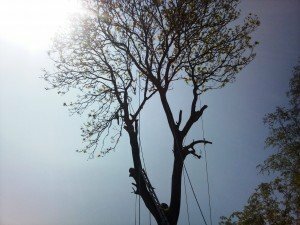 We specialise in tree felling or tree removals and often work in tree preservation areas. 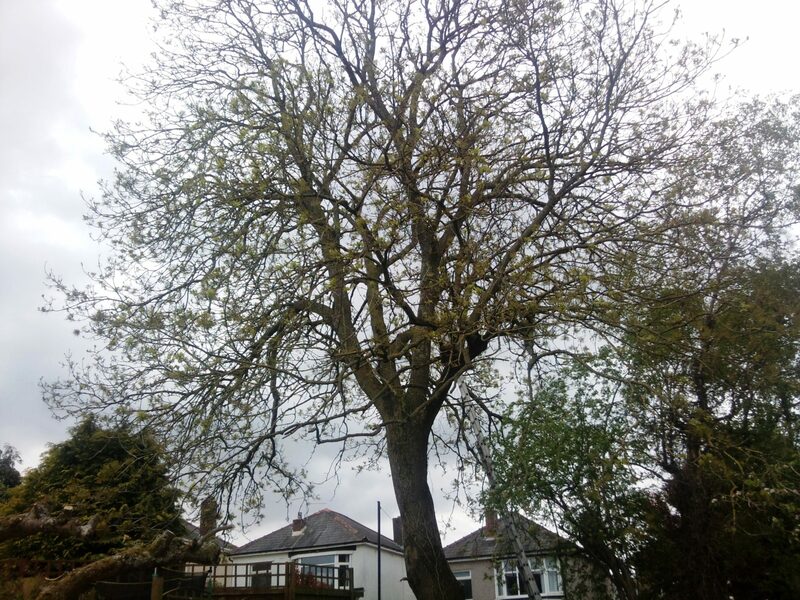 We can still work on trees with TPO’s or tree preservation orders, and we can deal with any local authority on your behalf. Tree Maintenance and Tree Removals in Conservation Area’s. 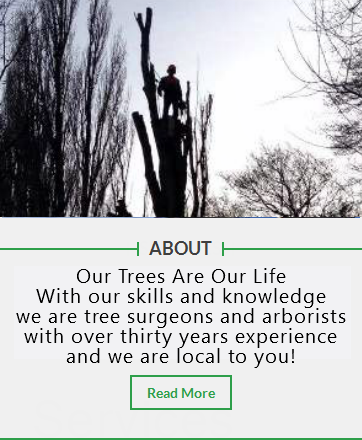 As arborists and tree surgeons we have a duty of care for trees and shrubs, whilst we never want to remove trees we do of course realise that this is quite often necessary, any tree surgery business would love to only care for trees, but in a realistic world trees can often become dangerous, diseased or just unsightly, that’s where our expertise comes into it’s own, we recognise that the customer will always come first, and our customers wishes will always be of paramount importance when advising on any tree works required. 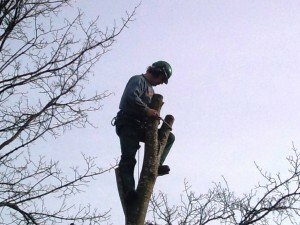 Tree Services That Put Customers First for Tree Maintenance and Tree Management. We will of course always fight your corner when dealing with tree preservation orders and local authorities regarding tree preservation orders.So if you are looking for a highly skilled and efficient tree surgeon in Chepstow who is on your side, then you have found a tree surgery company that really cares about both trees and customers alike, we never want to carry out tree removal, however we do realise that sometimes tree removal is unavoidable, that’s where we can help you.